Just a quick reminder that Sunday features two League Division One clashes at MacHale Park. Ahead of the lads’ Round 7 meeting with Monaghan, which throws in at 2pm, the ladies take on Cork in a Round 6 meeting. That one gets going at midday. It was also announced yesterday that the members of the ladies team will take part in the Team Meet and Great out on the pitch at MacHale Park after the Monaghan game on Sunday. That’s a good idea and it means there’ll be even more opportunities for autographs and photos then. Finally, congrats to Aidan O’Shea on becoming the latest player to complete the prestigious double of Mayo GAA Blog Man of the Match award winner and the GAA’s Footballer of the Week. In fact, Aidan went one better following his barnstorming performance against Kerry, as he was also named MOTM on the RTÉ live broadcast on Saturday evening. Well done to him. For those heading to NYC don’t forget to complete your ESTA application and do so on the official Department of Homeland site (costs 14 dollars). Other sites charge a lot more typically 70 euro. Have your passport and US address details ready. 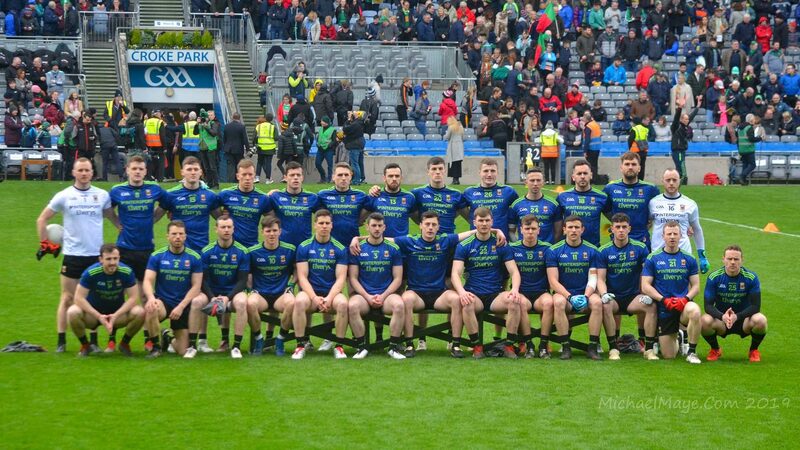 I see the Connacht semi final as being penciled in for a Saturday evening at 7pm, on May 25th,interesting. Saw that PaddyJoe – I’m at a family wedding that day so will need to sub-contract the match reporting and MOTM poll duties on the blog! 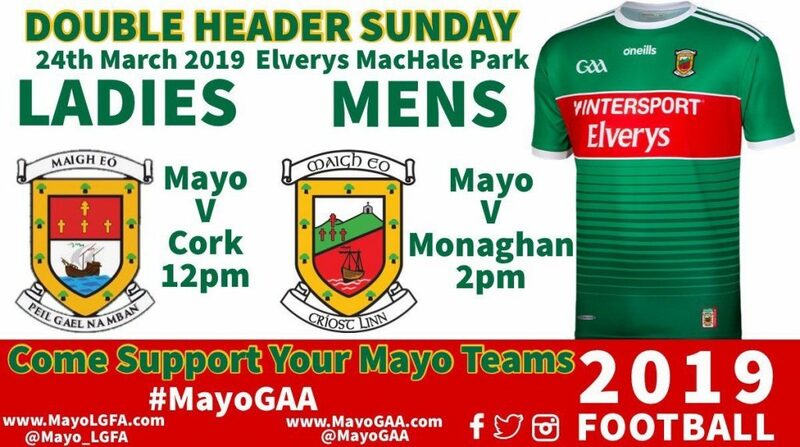 Am amazed that you have not instructed all those nearest and dearest that possible championship dates for Mayo are OUT for weddings and other family occasions.